Today will Mark the End of mtn since they Have decided d to block our Bis and other free browsing Cheat.. 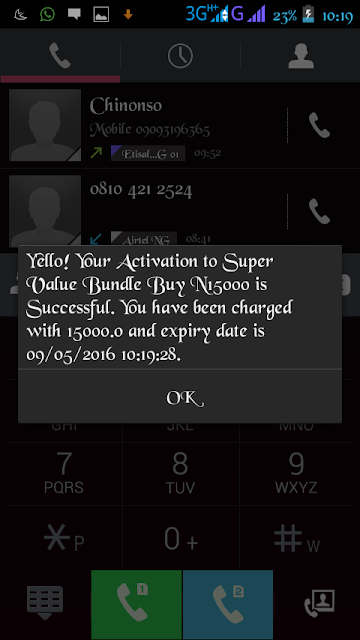 This new Tweak Is how to Get N15,000 worth of Airtime for free to call any network.. Simple dial the following code. And you are good to go.. So.. I don't wanna hear. It not working oo.. Comment to appreciate us..